Neelam Chhiber is the co-founder of Industree, a social enterprise that connects rural producers to urban markets. She is an Industrial Designer from National Institute of Design and alumunus of Social impact International, as well as Global Social Benefit Incubator , Santa Clara University, USA. 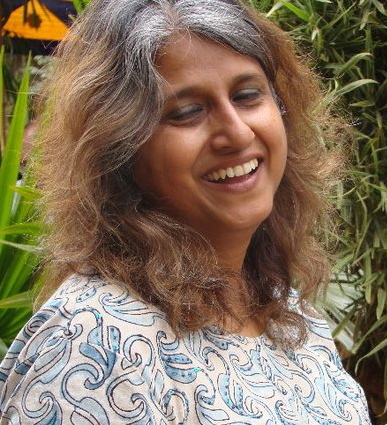 Neelam won the Schwab Foundation\'s Indian Social Entrepreneur of the Year Award for 2011.